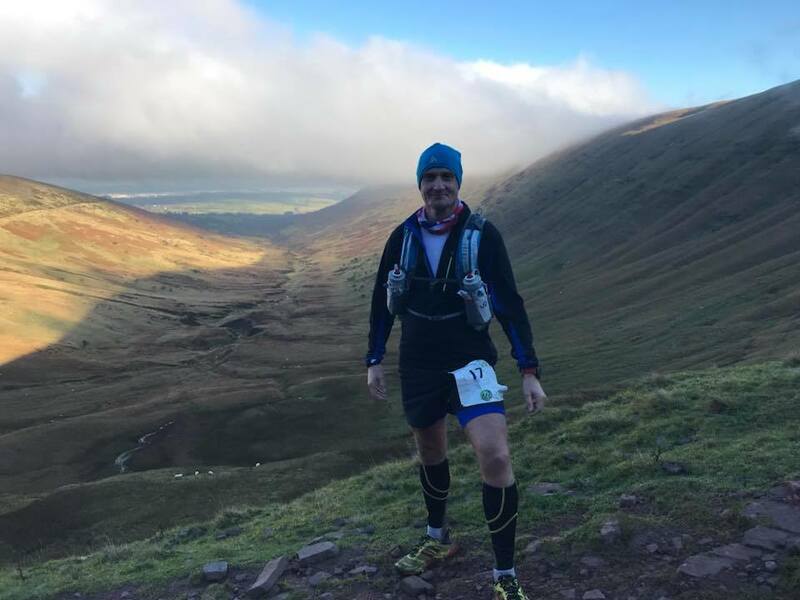 Ian Kirk chose the grueling 46 mile Brecon Ultra for his 88th Marathon this weekend. The race started in the mist but eventually cleared for some great scenery. Ian says “Really pleased with the time just 3 mins slower than last year which after 22 marathons/ultras and an MDS isn’t too bad!” He finished the course in 9 hours 21 minutes. 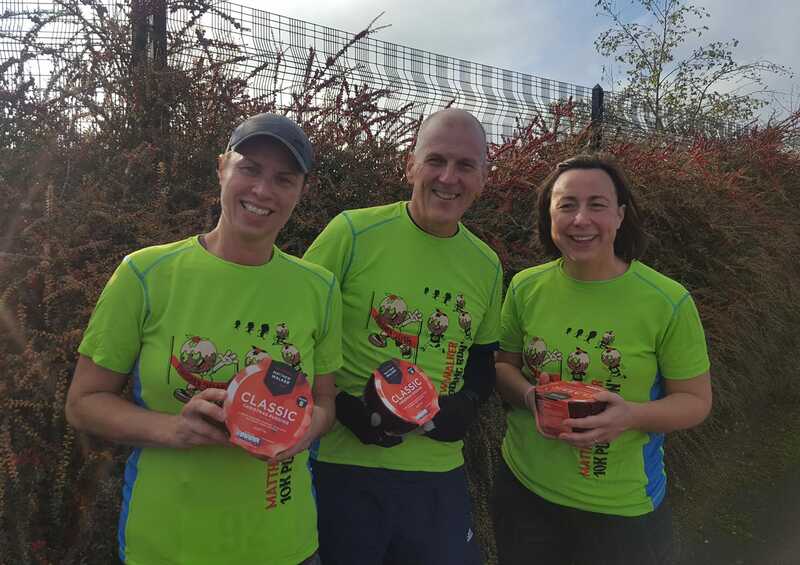 Elsewhere, 4 runners ran the Heanor Pudding Run. Described as a lovely 10k around Shipley Park, runners are rewarded with a Christmas pudding at the end, with great music and a steel band on route. James Cox crossed the line in 42:20, while Richard Bebbington finished in 46:30. Christine Ridley ran a brisk 56:16, and Ange Bebbingon along with her running buddy Fiona finished the course in 1:07:48. Emily partridge and Ian Bolton both opted for the Peterborough 10 mile at Nene park. Both did exceptionaly well, with Partridge gaining a new PB in 1:20:40 and Bolton in 9th overall position in 1:04:40.